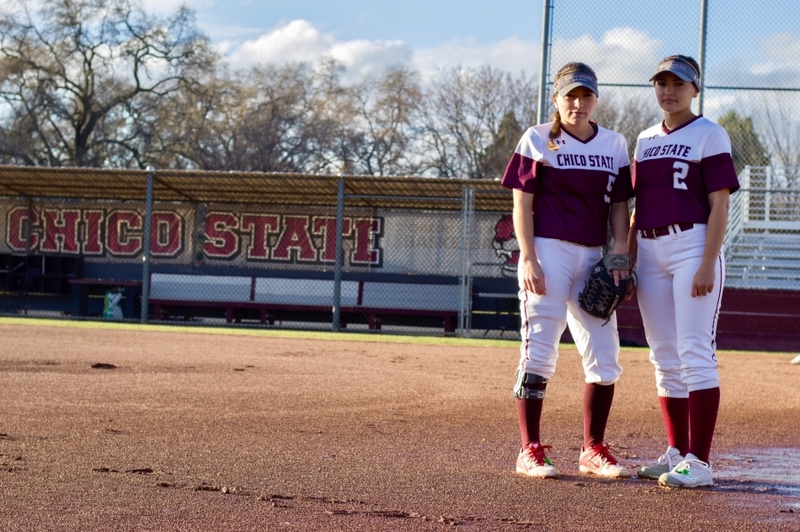 After facing a hard-earned victory or a devastating loss, Chico State athletes are left to deal with the emotions on and off the field. Members of each athletic team have their own ways to celebrate and cope, from special breakfasts with their team to isolating themselves entirely. 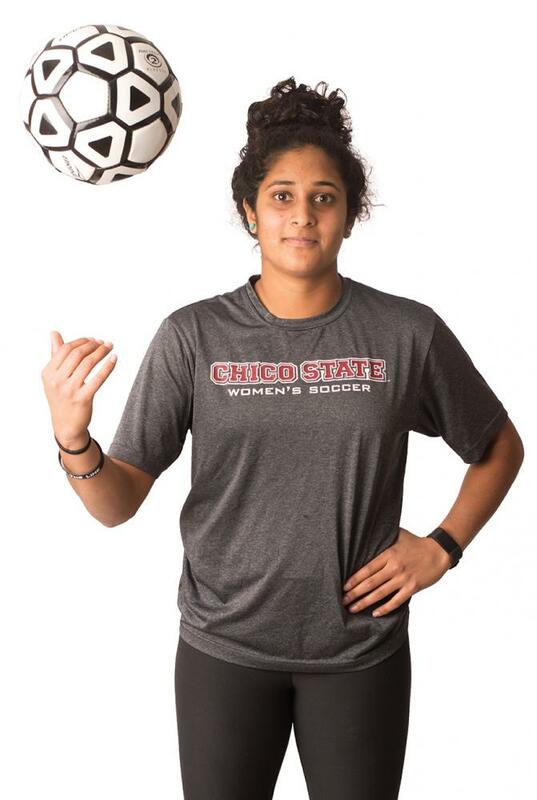 Junior forward of the women’s soccer team, Pooja Patel was adamant about the importance of studying film after a game and doing events with the team, to keep the ‘Cats on top of their game. 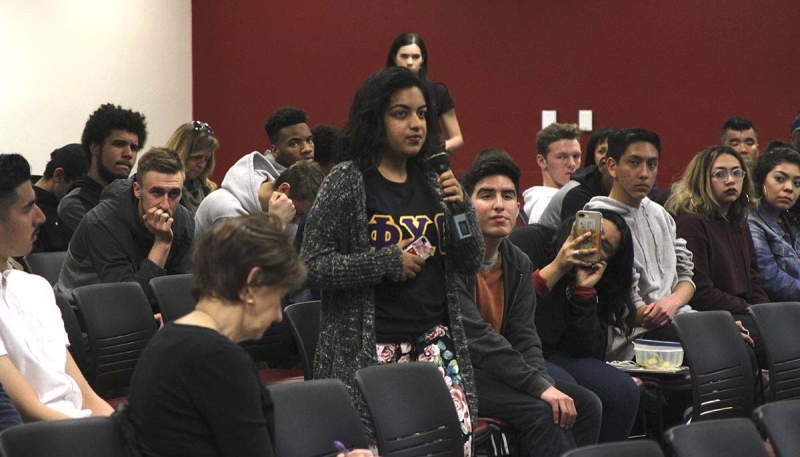 “Recently we have been watching film after games, we tend to sit with our teammates and watch what we did good and bad and talk about how to fix our mistakes for the next game,” Patel said. Patel celebrates the success of the team more subtly than most athletes on the women’s roster, preferring to relax and savor the moment. “After an away game, I like to wake up early and get some coffee and just chill with the newspaper or some type of reading in the early morning. If we are home I usually wake up to a full house of friends, all the returners live in my apartment complex. I like to make a special breakfast. I really enjoy that the morning after a Friday game,” Patel said. 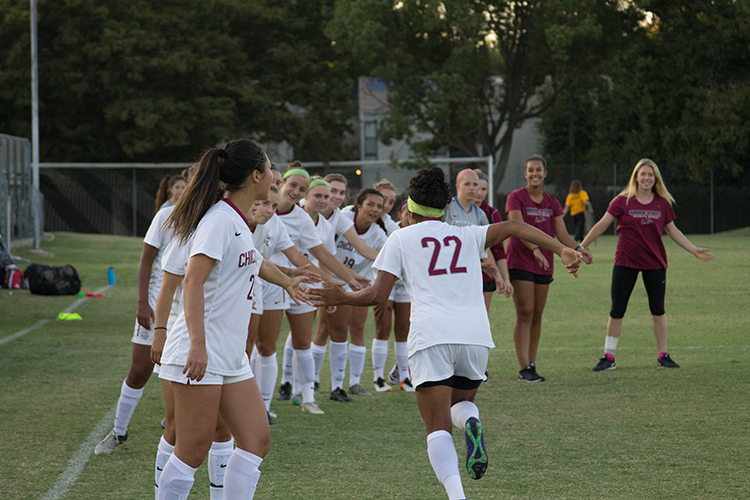 The team has a 4-2-1 record, making the women’s soccer team no stranger to the rush of a win, or the pain of a loss. Patel said the anger she feels from a loss is a good teaching tool and one that motivates her. 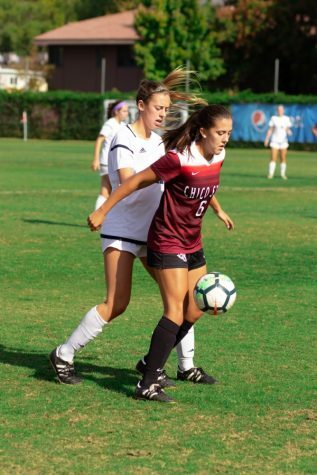 “After a loss I try not to hold onto it for too long, but I think it is important to be able to sit with the frustration for at least a short amount of time. I try to just start thinking about the next thing, like the next practice session or if it’s early in the weekend. I am always looking for a chance at redemption,” Patel said. 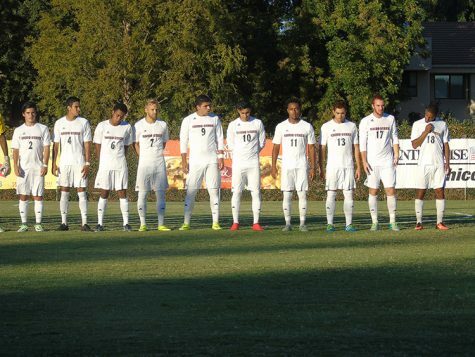 With the women’s team managing celebrations as a team and losses as an individual, the men’s soccer team had almost the opposite routine. 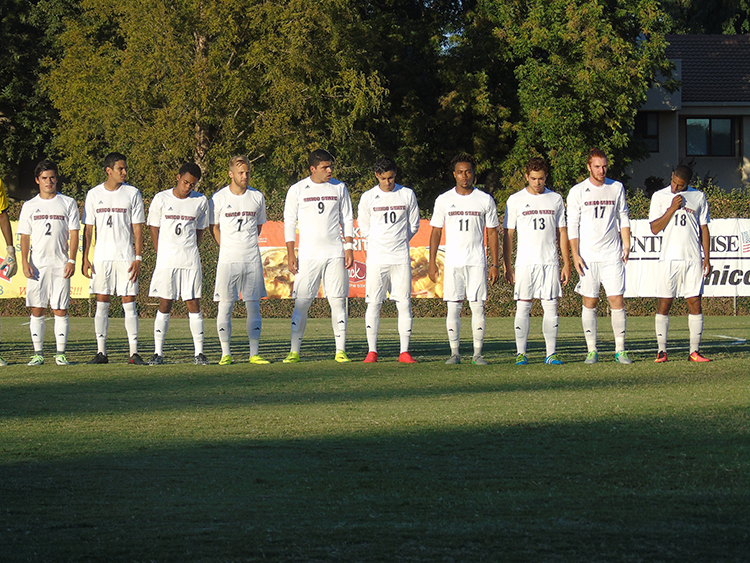 The Chico State men’s soccer team has a 1-3-2 overall record and has faced trouble this season in terms of scoring and winning on the road. Senior forward of the men’s soccer team, Rajaee DeLane treated every tie as a loss and tried to focus on the positive aspects of his game. “Every time we tie, it’s almost like a loss to me, because we aren’t adding to the bracket that we need to. We take away the positives from the game, doing that we can take a look at the things we are doing well in,” DeLane said. 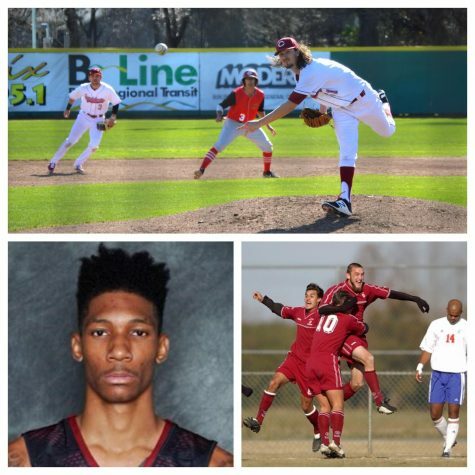 DeLane is no stranger to success, being one of the star players on the Wildcat’s roster in the previous season. The team and himself have established a routine after winning a big game, primarily focused on watching film. “We try our best not to get big-headed, we like to cut the film down and see what each guy did to be successful that game and find out how they can keep being successful [at],” DeLane said. The team’s celebration lasts only a few hours and when DeLane returns home he prefers to relax after feeling the rush of succeeding on the field. “I like to just come back to my room and relax. I just turn the lights off and watch a movie. 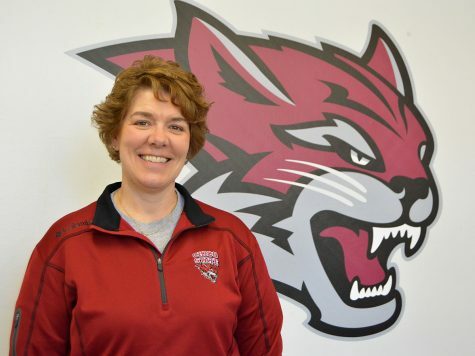 If I come back sore I like to hit the ice bath and stretch and do some yoga,” DeLane said. When dealing with a loss DeLane said that he found isolation to be the best remedy, followed by an increased training regiment. “I try to find solace in seclusion, I try to just be by myself, honestly sometimes I’m not happy if I did well or not, it’s not a good feeling. 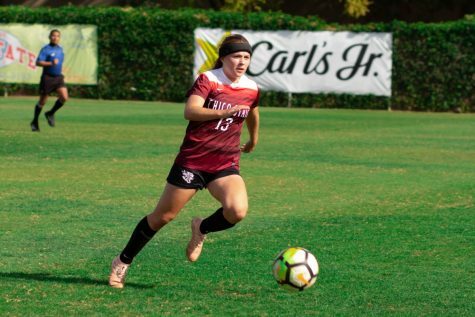 I bounce back into training and see what I can work on and use that as fuel to improve for the next game,” DeLane explained. 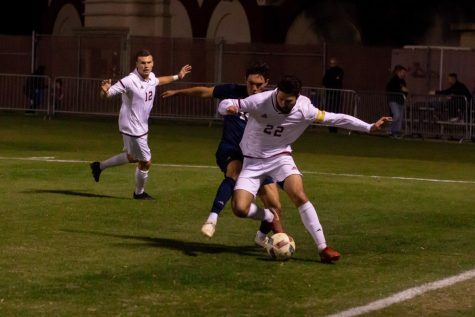 Sophomore midfielder of the men’s soccer team Esten Schroeder said that he agreed with DeLane’s tactic of relaxing after a big game to get his mind prepared for the next one. “After a loss the way I like to release stress and relax is usually by putting the whole game out of my mind and hanging out with the team. 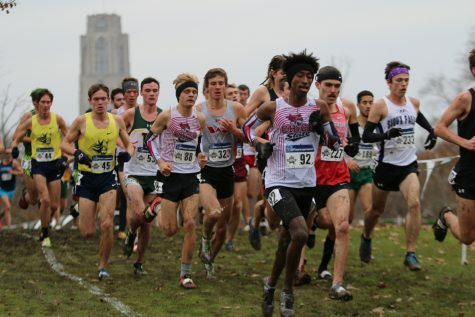 You just have to put it out of your head, what happened, happened and the only thing you can do is focus on the next and get a result from that,” Schroeder said. Schroeder said that he felt it be important to embrace a win after a difficult game and be with his teammates. 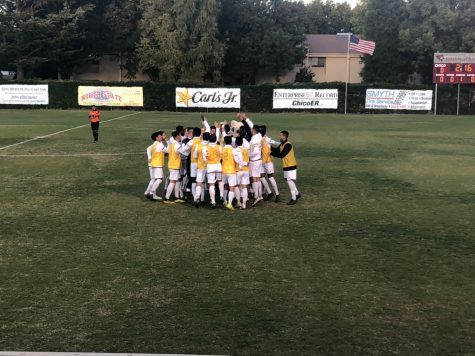 “Right after a win the team usually celebrates together taking in the victory, when we win it’s such a happy environment it’s a moment you want to live in forever. The next day we move on and study the film so we can improve on our mistakes in order to become a better team,” Schroeder said. 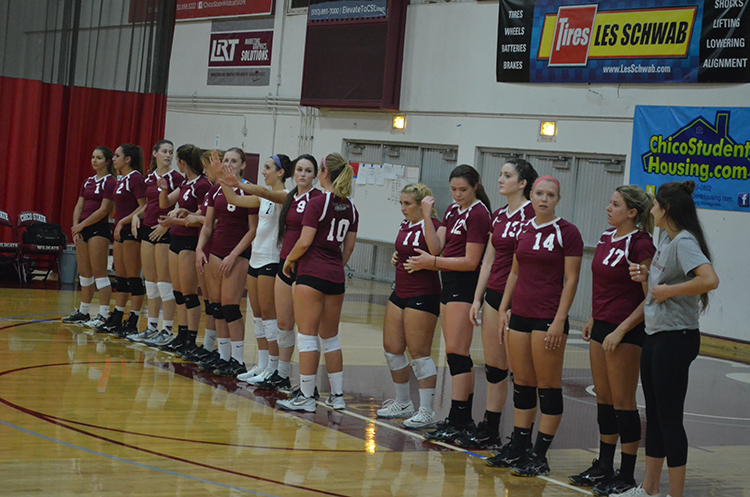 The women’s volleyball team is no stranger to winning this season, with a record of 8-3. Senior defensive specialist Jacki Kreymborg expressed the importance of who she likes to spend time with after a win. “Personally I just like to come home and relax or go out and eat with my family or my teammates. 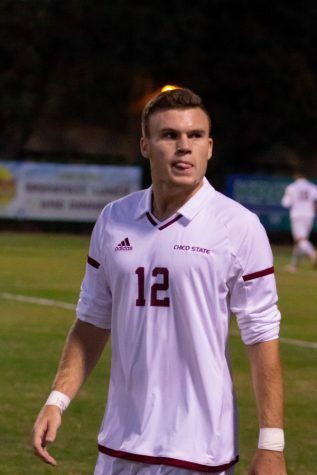 Depending if we are home or on the road, we always eat as a team when we are on the road, but when we win home matches I like to just go home and reflect on the game or go out to eat with my family,” Kreymborg said. When suffering from a loss Kreymborg finds watching other volleyball games to be the best remedy to focus on the next game. “After a loss ironically, I relax by watching another college volleyball game. I tend to think a lot when we lose a game and I try to figure out what the problem was. Once I process the loss, it will usually stay on my mind for two days, but honestly losses stay on my mind until we get the next win,” Kreymborg explained. Every athlete has their own personal ways of coping or celebrating after a big game. As the season continues, the ‘Cats continue to face the struggles and triumphs ahead of them either with their team or in isolation.